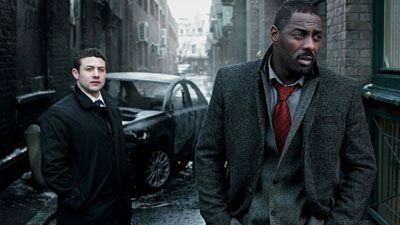 Luther, suspected of murder, goes on the run to try and prove his innocence. With Alice's assistance, they set out together to exact revenge on the real killer. Marwood makes his vendetta personal - targeting Luther and those closest to him, raining destruction on everything he touches. 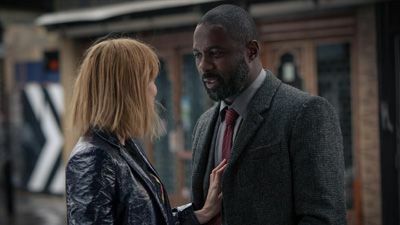 Stark and Gray arrive just in time to hurry Mary to a secret place, but is her safety really Stark's priority, or is she just a pawn in his game to lure Luther to him? 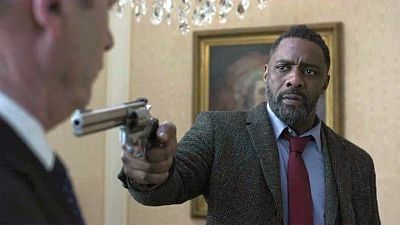 When a wealthy couple are taken hostage, Luther must try to avert a disastrous chain of events. However, what he doesn't know is that it will soon become very personal. In what looks like a gangland crime - two hoodies are shot at close range. 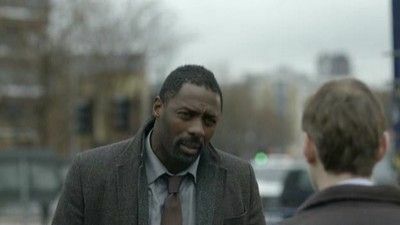 But an un-connected crime sees Luther make a un-connected connection that might provide the real answer to what happened. 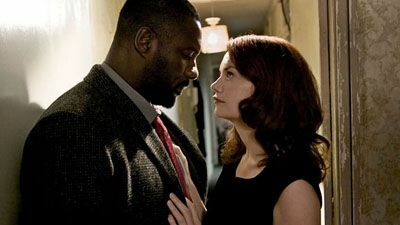 Luther's date with Mary, and the promise of romance, is interrupted by the news of another murder. The killer has struck again - the number of victims is escalating fast. 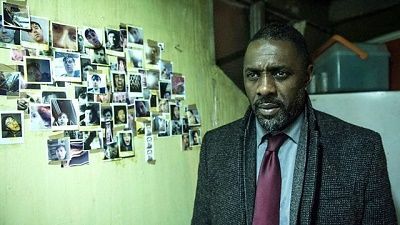 On a leave of absence from the police force, Luther is laying low in a rundown cottage on the edge of England. 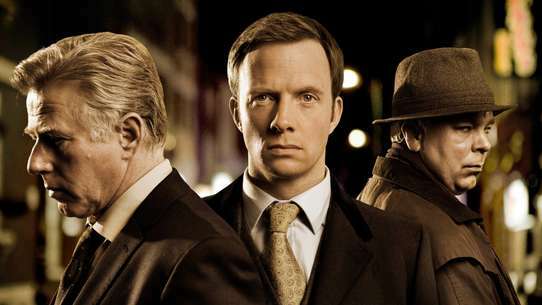 But a visit from his old colleagues at the Met brings a shocking piece of news that draws him back to London in search of the truth. Meanwhile, a gruesome serial killer has struck the city, eating body parts as he goes. 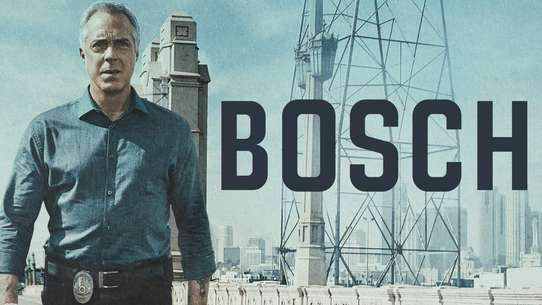 With a trail of clues leading from one crime scene to the next, Schenk and his team must work out the twisted logic that connects each victim. 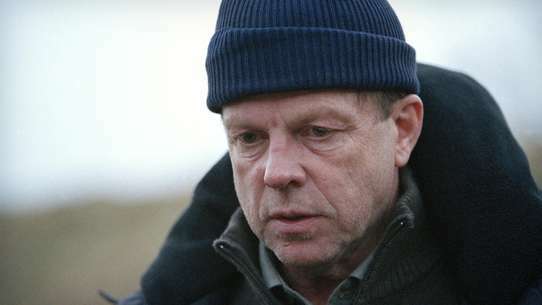 But this murdering mastermind is more than a match for the police, outsmarting them at every step. 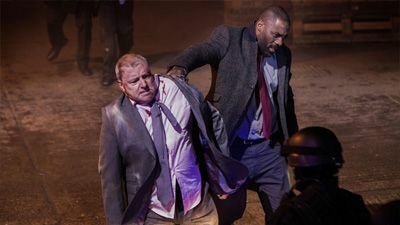 It's not long before Luther is back in the bullpen, determined to steal a march on the killer before another mutilated body joins the mounting pile. As Luther's affection for Jenny grows, so does his determination to protect her and help her back on her feet. Baba, however, is determined to keep Luther on a tight leash. 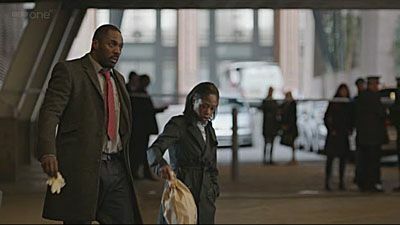 To add to Luther's difficulties, he is called in to investigate a man whose brutal and escalating murders seem to have no motive, leaving Jenny alone and vulnerable. 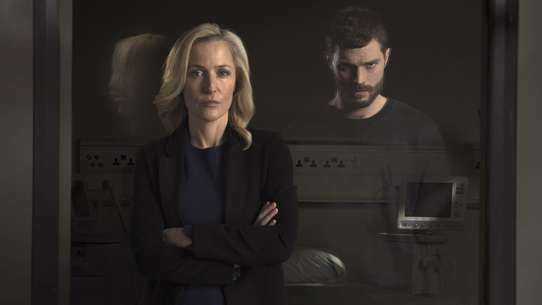 Luther must rescue Ripley, abducted by Cameron, in time to prevent Cameron's final murderous set piece. But Jenny's ruthless and vengeful boss is demanding compensation for stealing her protege. Luther is torn; will his visionary mind provide the team with the tools to save Ripley and the killer's intended victims, or will his focus be compromised? 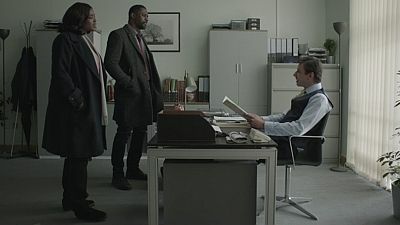 Luther investigates a the case of a fetishist who is murdering women which is similar to an unsolved case from the 1980s. The team attempt to catch the copycat killer, whose murderous spree has only just started. 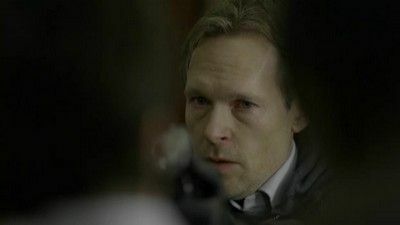 John Luther must catch a Satanic occult killer accused of kidnap and murder. 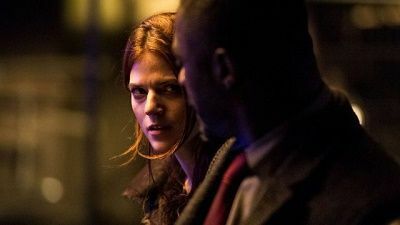 However, with a young mother's life at stake, Luther must use all his skills to build an airtight case. 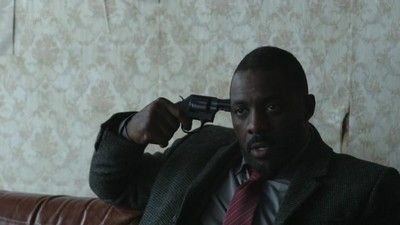 When a serial killer goes on the rampage, Luther must put his personal life aside and delve inside the murderer's mind to discover what is driving him to kill so many girls, and why. 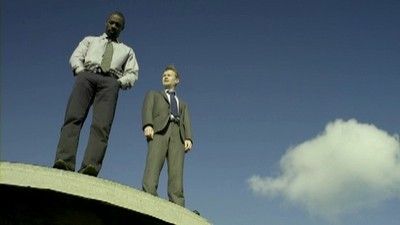 A gunman begins murdering uniformed police officers, prompting the detective to taunt the killer on TV in the hope of inspiring him to turn his anger on him and come out into the open. 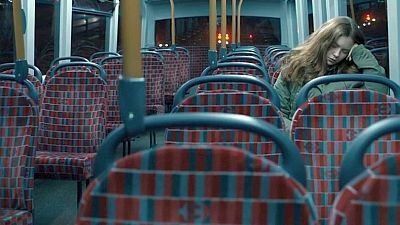 To his horror, Luther also learns that Alice Morgan has been investigating his past - and is threatening to tell Zoe what she has discovered. 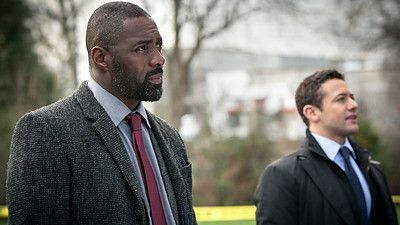 Luther returns to work after a traumatic arrest to investigate the murder of a former child genius's parents, and quickly deduces that their daughter is responsible. 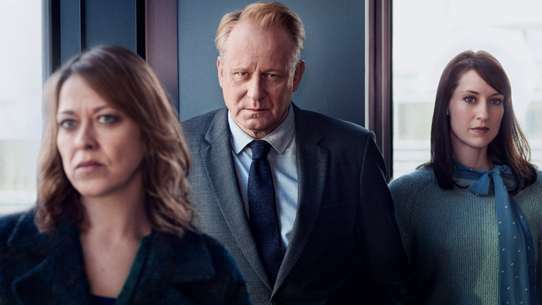 However, unable to find evidence to convict, he becomes embroiled in a battle of wits with the suspect - who has set her sights on him and his estranged wife. On the trail of a horrifying cannibalistic killer, Luther is dogged at every step by ghosts from his past. Isolated and on edge, it takes every fibre of Luther's being to keep it together. 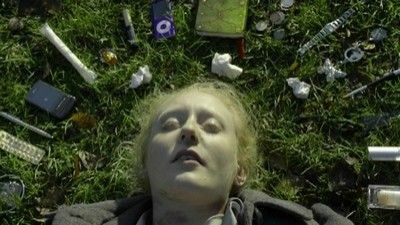 Can a cold case help unlock a mystery that's tormenting him to distraction? Meanwhile, the serial killer is still on the loose. 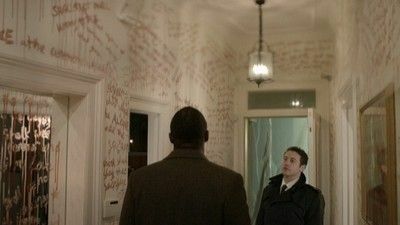 Benny's hacking skills have revealed a list of hundreds of potential victims but, with a rapidly escalating number of crime scenes, Luther must use all his ingenuity to work out where the killer is headed next. 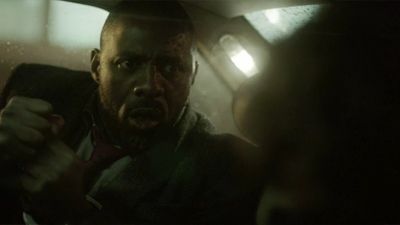 Discovering it's all part of a macabre endgame, Luther is forced to put himself and his new colleague Emma into the heart of danger to try and stop the murdering madness.